The Caucus Blog of the Illinois House Republicans: TBT: "The last victims of Pearl Harbor"
It was a controversial decision at the time, and one which would set off a fight that would outlive both officers. Walter Short was born in Fillmore, in southwestern Illinois, in 1880. He graduated from the University of Illinois in 1901 and taught math at the Western Military Academy before he was commissioned as a lieutenant in the Army. During his service in the peacetime Army before World War I he met another up-and-coming young officer named George C. Marshall, who would eventually serve as Army Chief of Staff throughout World War II. Short saw combat in Mexico during the pursuit of Pancho Villa in 1916 and during World War I as part of the 1stInfantry Division in France. During the inter-war years, Short steadily rose through the ranks. He was the assistant chief of staff for training in the Third Army, and was also an instructor at the Army’s General Services School. A textbook he wrote on machine gun tactics was published in the early 1920s. He was promoted to Brigadier General in 1936 and commanded a brigade at Fort Ontario, New York, and then the 1st Infantry Division in 1939. 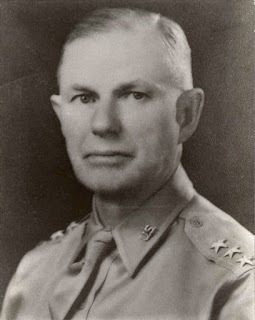 The move that would change Short’s life happened in February 1941 when Marshall promoted him to Lieutenant (three-star) General and placed him in command of the Hawaiian Department. With most of the world at war, Short had the task of protecting the Hawaiian Islands from attack. While the Navy would be charged with keeping enemy fleets away, Short’s Army command included ground forces to repel an invasion and aircraft to protect the islands from the skies. Upon taking command, Short’s responsibility in protecting the island chain from invasion included the maintenance of aerial patrols both inshore and at greater distance to spot approaching enemy forces. He was also responsible for the land-based anti-aircraft defenses and the operation of the rudimentary radar systems that were just coming into existence. After the Pearl Harbor attack, an investigation determined that none of these responsibilities had been met to a satisfactory degree. 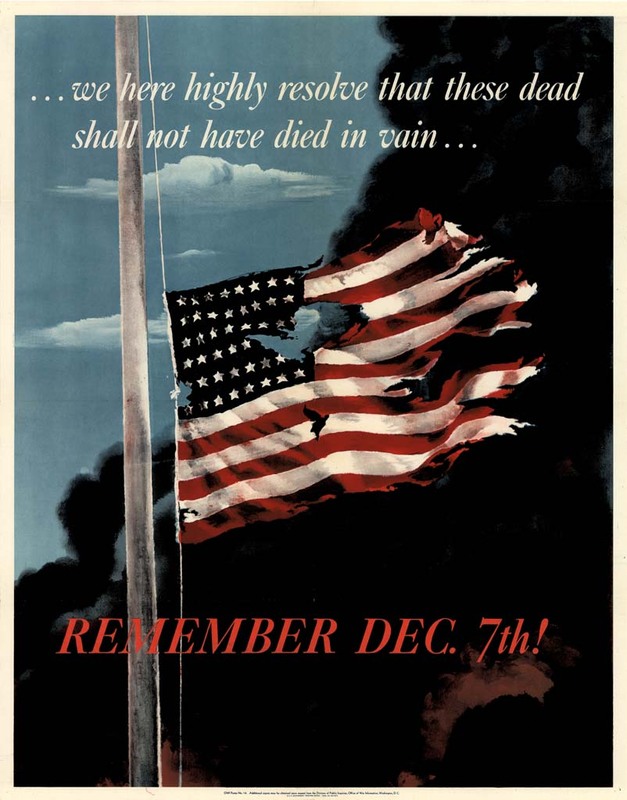 By November 1941, war clouds were gathering on the Pacific horizon, and a series of warnings were issued to the various American commands throughout the world’s largest body of water. A key warning was the one issued by the War Department to all commanders on November 27 telling them that war with Japan seemed imminent and that they should take all measures for defense of their commands. The War Department actually knew more than it passed along to Admiral Kimmel and General Short. But the intelligence collected from codebreakers had to be protected to keep the Japanese from learning that their codes had been compromised. The warning that was transmitted to Short and Kimmel was therefore more vague, and did not give either commander specific instructions on how to protect their areas of responsibility, or exactly from what they were protecting them. Short interpreted this directive as an order to protect his large land-based bombers from what seemed to him the most likely source of attack: sabotage. Though studies throughout the 1930s had shown the possibility of an air attack on Pearl Harbor, the distance from the Japanese home islands made that seem unlikely to some, apparently including Short. To protect the force of B-17 bombers and P-40 fighters from sabotage, Short ordered the planes to be clustered together in the center of the airfields so that they could be more easily guarded. It was a fateful decision. 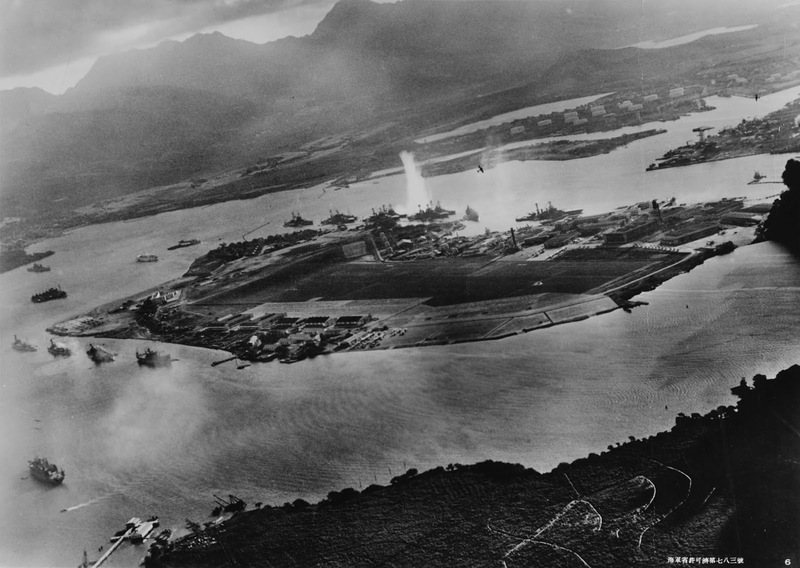 When the Japanese strike force hit Pearl Harbor and the adjacent Army air fields, the tightly-packed planes made easy targets for bombs and gunfire. In less than an hour, most of the Pacific air force was wiped out. The shock and fury of the nation was directed against the Japanese for their surprise attack, but also at Kimmel and Short for being caught so unprepared. Ten days later, both were removed from command, and President Franklin Roosevelt appointed a commission, chaired by Supreme Court Justice Owen Roberts to investigate the disaster. The Roberts Commission came back with a damning set of findings. The commission declared that Short and Kimmel were guilty of “dereliction of duty,” in the attack. It found that both had failed in their duty to protect the islands and the fleet from attack. Both were forced to retire shortly thereafter. But General Short was not one to go without a fight. After the war, a Congressional investigation was launched to examine the attack, and Short was determined to tell his side of the story. A separate military inquiry in 1944 had again assigned blame to Short and Kimmel, but also spread some of the blame to Marshall for unclear orders issued to the Hawaiian commanders in the weeks before the attack. Short, now out of uniform and working as head of the traffic department at a Ford plant in Texas, seized on that finding as the centerpiece of his defense. He conceded that decisions he had made on the ground could have contributed to the scale of the disaster, but that the overall blame did not rest with him. Washington did not supply him with all the information he needed, Short argued. Marshall’s November 27 order said nothing about an air attack, and later messages referred specifically to sabotage. He was also concerned about committing some act that would be interpreted by the Japanese as hostile, thus giving them the pretext to launch an attack. Lastly, Short put the responsibility for finding the Japanese ships steaming toward the islands on the Navy, not the Army. In spite of these claims, the Congressional committee still placed responsibility for the disaster on the shoulders of Short and Kimmel. It would prove to be the General’s last battle: he passed away not long after, in 1949. But the fight over responsibility for the nation’s most spectacular military and intelligence failure would go on for decades. 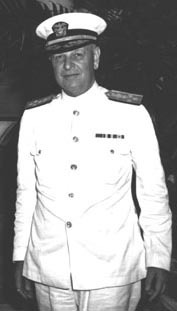 Admiral Kimmel fought to clear his name for another twenty years, before he passed away in 1968. In the decades after the war, with wartime secrecy lifted, more information came to light, including the intelligence which Washington possessed but did not forward to the Hawaiian commanders. More studies, both official and unofficial, spread responsibility farther up the chain of command, including a 1995 Pentagon study which declared that responsibility should be “broadly shared.” Senior retired officers spoke up in defense of the two commanders over the years, but no official exoneration came before their deaths. Appeals to Presidents Nixon, Reagan and Clinton were unsuccessful. South Carolina Senator Strom Thurmond, who parachuted into Normandy with the 101st Airborne Division on D-Day, supported the legislation. He called Short and Kimmel “the last victims of Pearl Harbor.” Twenty years after the Senate legislation passed, historians still debate exactly where the responsibility should rest. Walter C. Short; the Illinois soldier who rose to one of the most important commands in the pre-World War II Army, only to meet with terrible disaster on that Sunday morning is buried in Arlington National Cemetery.